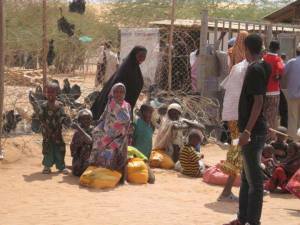 In 2011, I worked in Dadaab Refugee Camp with Norwegian Refugee Council and other great organizations during an unprecedented humanitarian crisis in the Horn of Africa. I see now that NRC is directly engaged in Yemen. I can unconditionally recommend them as an effective outcome focused organization. Please donate to the NRC and make a difference.